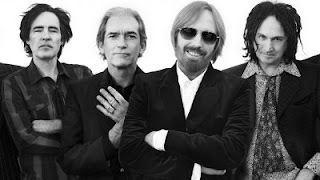 One of the most shocking losses of 2017 has to be the death of Tom Petty who passed away on October 2 after collapsing in his home in cardiac arrest. Campbell and Petty began playing together in 1971 as original members in Mudcrutch. Tench joined the band later after seeing them perform and getting to know the members. Petty, Campbell and Tench were the only three members of the Heartbreakers from their forming until Petty's death.